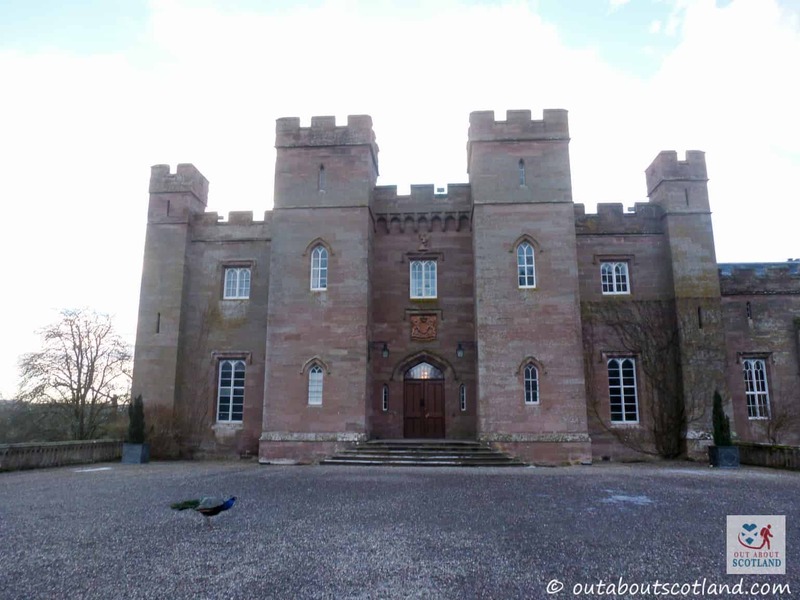 This red sandstone palace is located in the village of Scone just outside Perth, and it’s one of the most important historical buildings in the whole of Scotland. 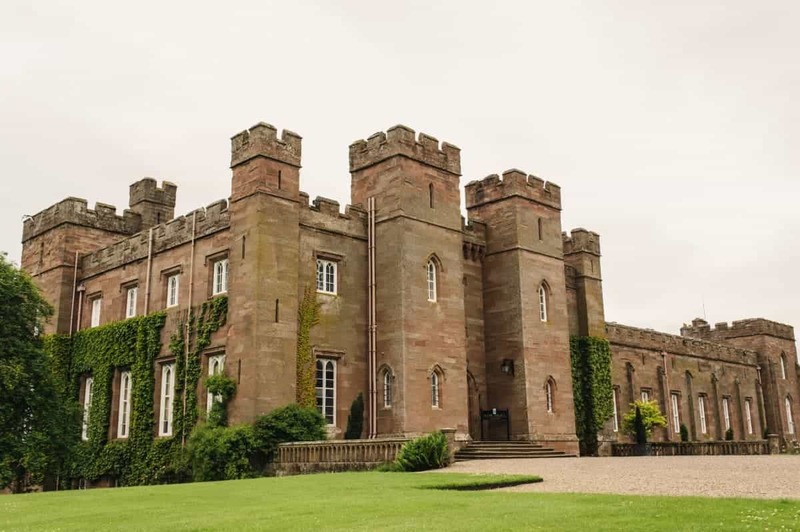 Steeped in ancient history, the palace is most famous for being the site where 38 kings of Scotland were crowned over hundreds of years by being seated on the Stone of Scone. 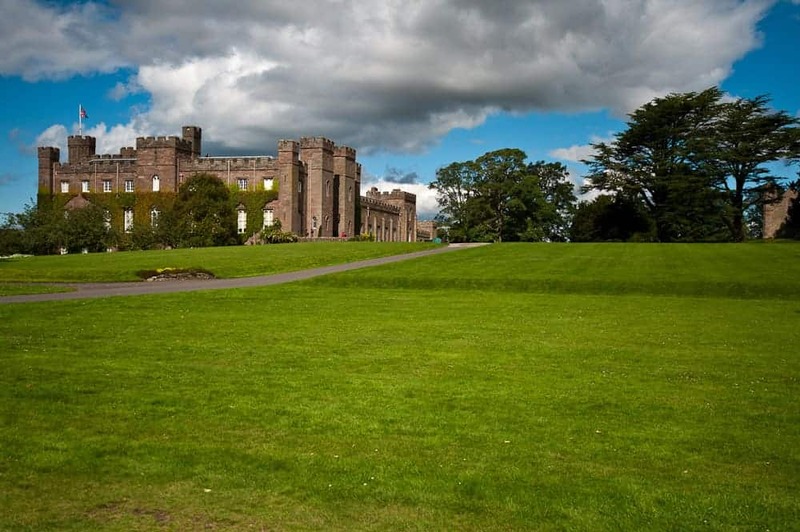 Famous kings like Robert the Bruce and Macbeth were crowned on the stone which is why today, Scone Palace is one of the most-visited tourist attractions in Scotland. 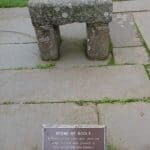 The Stone of Scone is an ancient block of red sandstone that was used for many centuries in Scottish coronations until it was taken to England in 1296. 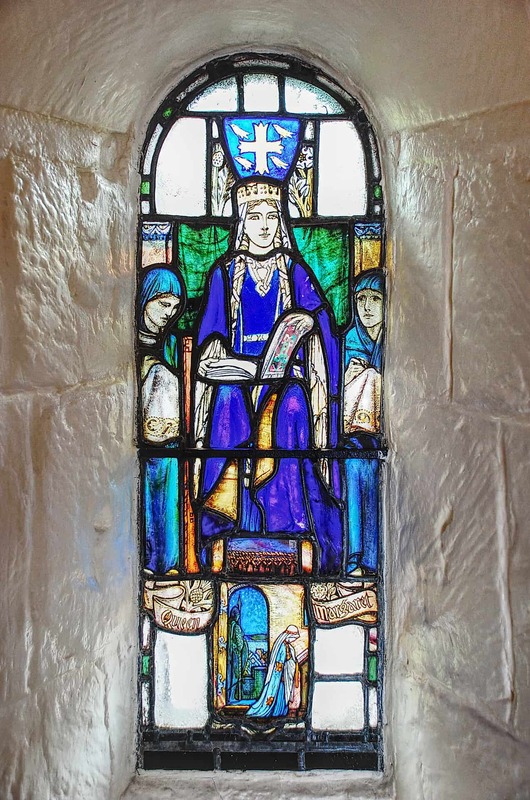 However, it was returned to Scotland in 1996 where it now sits along with the Scottish Regalia at Edinburgh Castle. 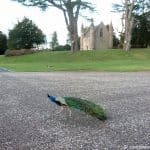 Scone Palace has its own stone outside the chapel at Moot Hill which can be visited and even sat on for photographs, although you should note that the stone is a copy so you won’t be able to perform your own coronation on it! 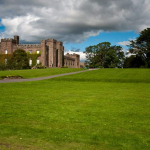 The palace itself is beautifully maintained and has a vast labyrinth of rooms and corridors that you can explore, each with collections of ancient Scottish artefacts and priceless artworks. 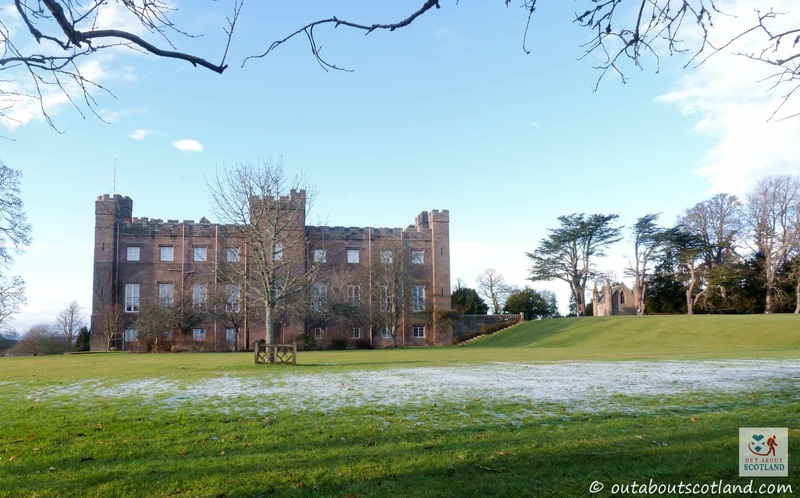 When walking through the corridors you really feel like you’re following in the footsteps of Scotland’s founders, so you’ll be pleased that there are plenty of knowledgeable guides around who will be only too happy to give you a rundown of the palace’s history. After a busy few hours wandering through the rooms and corridors you can relax in the cafe which has additional seating in the gardens. 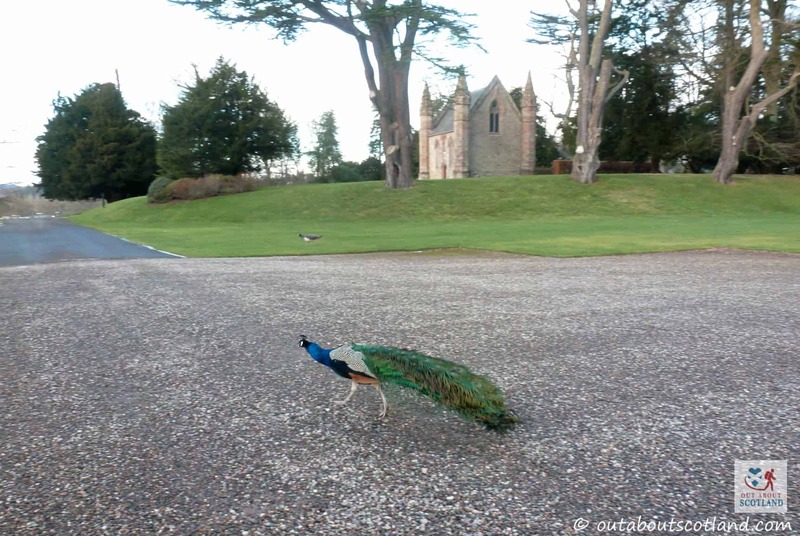 Note that you’ll probably have a tame peacock or two rummaging around your feet for scraps of food so if you want to keep your packed lunch for yourself you can buy some bird feed in the shop before heading outside. 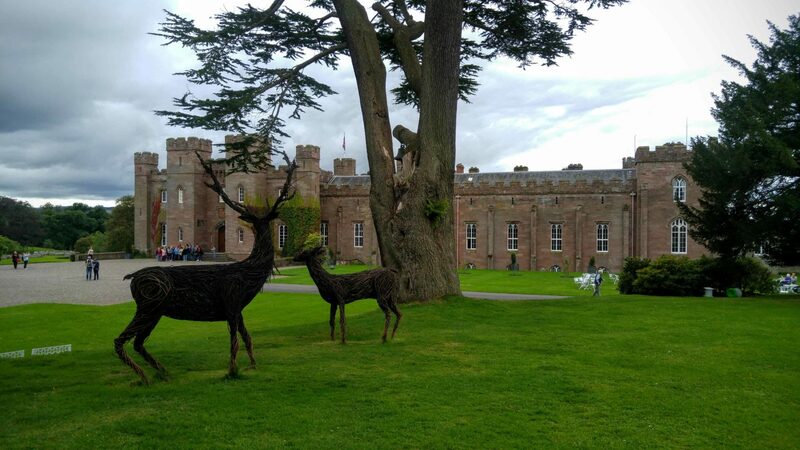 The outside gardens are beautifully manicured and there’s lots of woodland to explore in the grounds, as well as an enormous maze and stretches of gorgeous flower beds. In fact, the gardens are so big you could spend most of the day just walking around them, and on a sunny day it’s worth the entrance fee even if you don’t have time to go inside the palace itself. 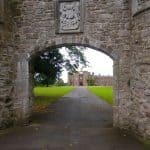 There are no records of Scone before 906 AD although many historians believe the original site could date back to pre-Roman times. However, it is known that during the time of the Picts, Scone was at the heart of the Pictish kingdom. The palace was probably built due to the location of the abbey that was once here, though nothing remains of it today. 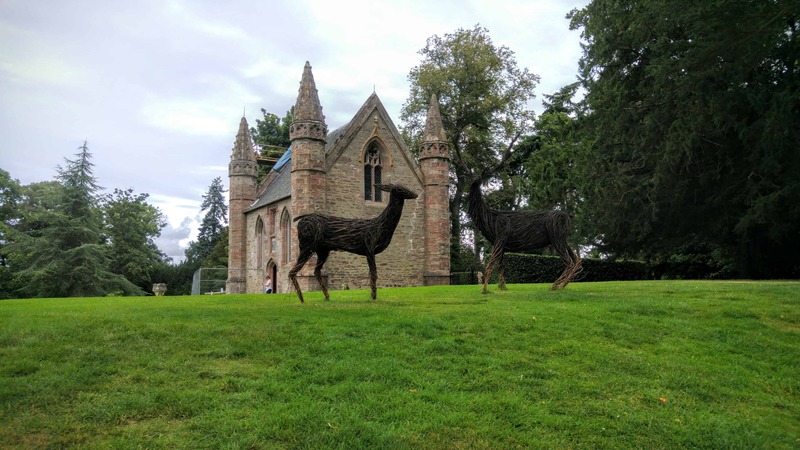 Although the abbey flourished for over four hundred years it was unfortunately destroyed during the Reformation by an angry mob from Dundee in 1559. 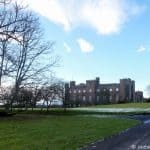 Scone was used as the home of the Scottish Parliament for several hundred years and the palace was also home to several Scottish kings, which is why the site is so revered in Scottish history. 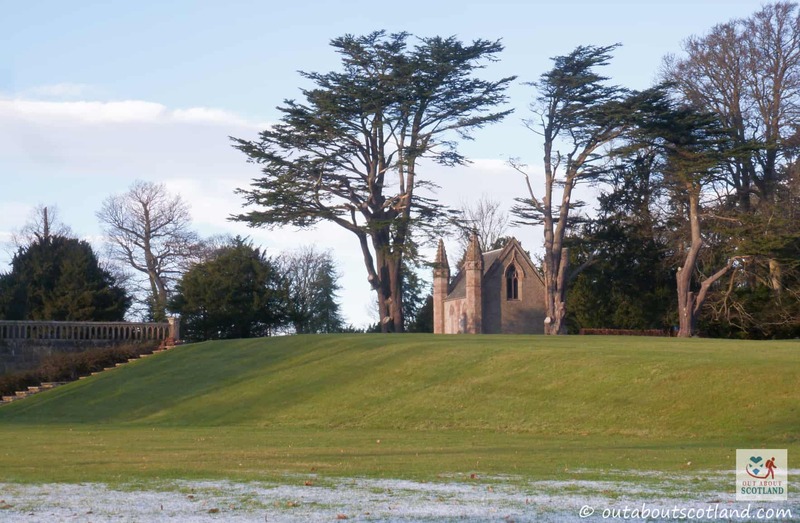 Moot Hill, the location where the coronations were held, has an interesting story in that it’s supposedly made from the soil transported there by regal feet. 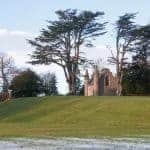 The story goes that noblemen from all over Scotland would travel to Scone with soil from their homeland stored at the bottoms of their boots. Once at the hill, the soil would be deposited and the mound would get bigger and bigger until the hill that we see today was eventually created. 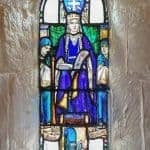 In this way, the inaugurated king could say that he had been crowned by standing symbolically on all Scottish lands. 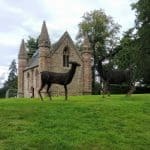 These coronations continued until the last coronation in Scotland took place in 1651 when King Charles II was crowned King of Scots at Moot Hill. From around that time and up until the present day, the palace has been held under the stewardship of the Murray family. 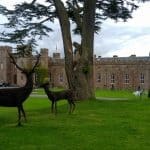 The roots of the Murray dynasty at Scone stretches back to 1776 when William Murray was declared the 1st Earl of Mansfield, but it wasn’t until the beginning of the 19th century that the 3rd Earl of Mansfield began the works to upgrade the palace into the beautiful building that we see today. From Dundee, Edinburgh or Glasgow, follow the signs for the ‘A93 Braemar’. 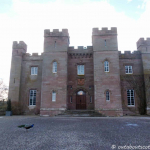 Scone Palace is situated two miles north of Perth on the A93. 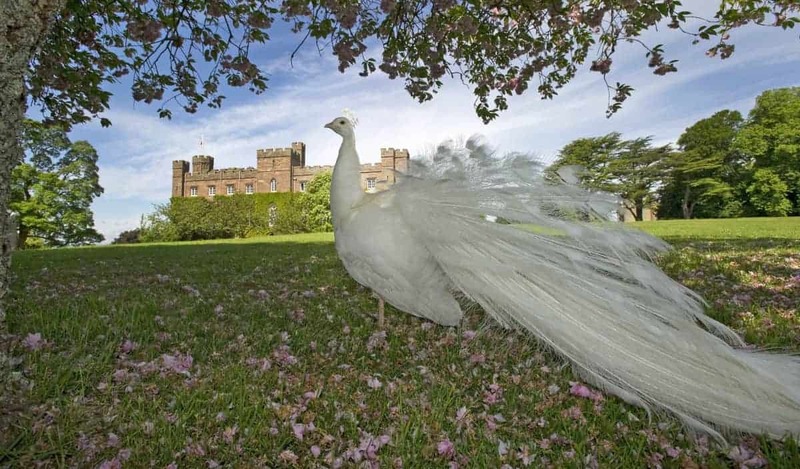 Palace and Grounds – open from 1st April to 31st October. Throughout April and October opening times are 10.00am – 4.00pm and during May – September the gates open at 9.30am with last admission 5.00pm. Grounds close at 5.45pm. 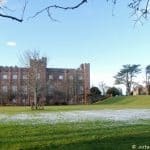 Winter Hours – Free admission to the Grounds, Coffee Shop, Food Shop, Children’s Playground and Maze each Friday, Saturday and Sunday throughout November & December, February & March. Opening times are 10.00am closing at 4.00pm.